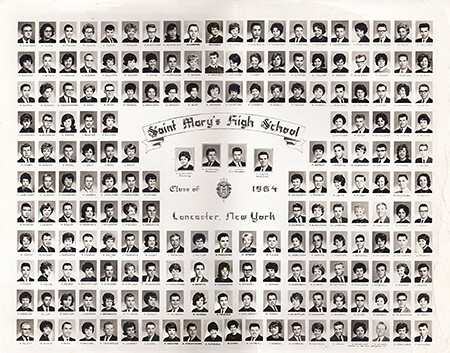 We are planning a class reunion for September 21st of 2019 to be held at the high school (55 years). We will send out a mailing in February of 2019. We'll post updates on this site as we have them. Well we made it! 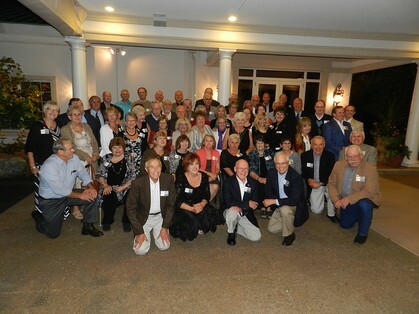 We wanted to celebrate 50 years and all of you that attended made it a great event! Renewing old friendships was wonderful and we were able to catch up on news, life events, children, grandchildren and even great grandchildren!! We laughed and we talked,drank and ate and listened to some good old sixties music! The Reunion Committee worked hard to make everything go smoothly and the effort was worth it! Thank you for the many nice comments and compliments!! Thank you to everyone who volunteered to help with the next one. Please encourage fellow classmates to complete their online profiles for this web site. The Class 0f 1964 is still the best!